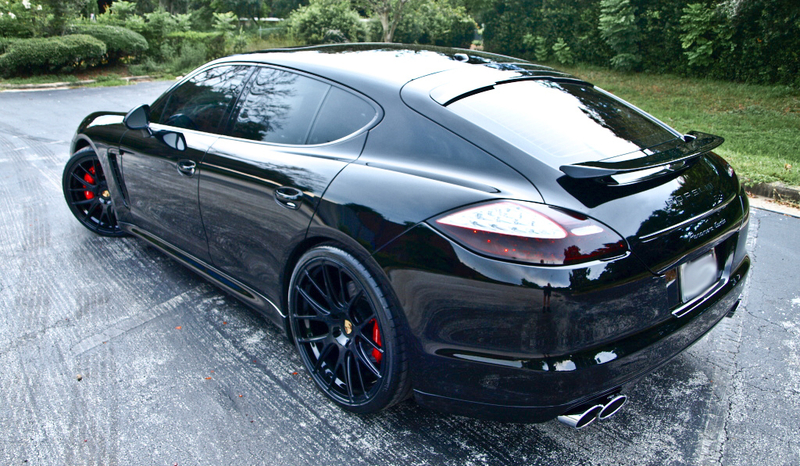 Superman, Dwight Howard, drives a murdered out Porsche Panamera. 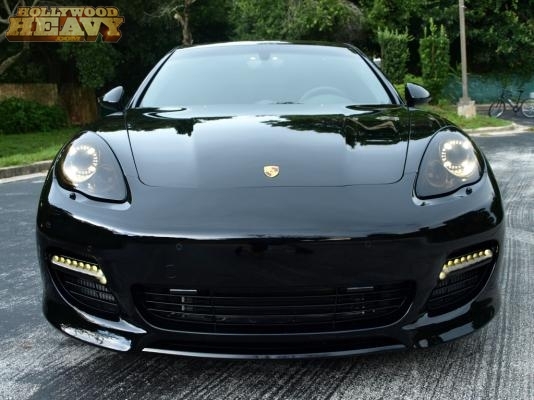 Dwight Howard (born December 8, 1985) is a superstar NBA player who plays for the Orlando Magic. 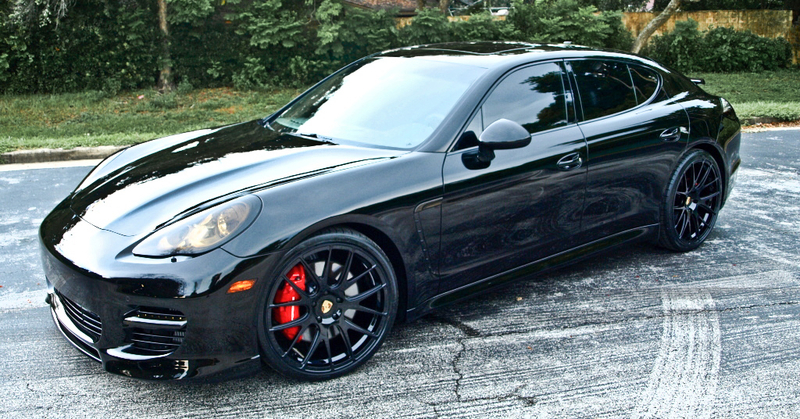 His Porsche Panamera is all black with black 22″ Savini Mono SM3 wheels and red Brembo breaks. 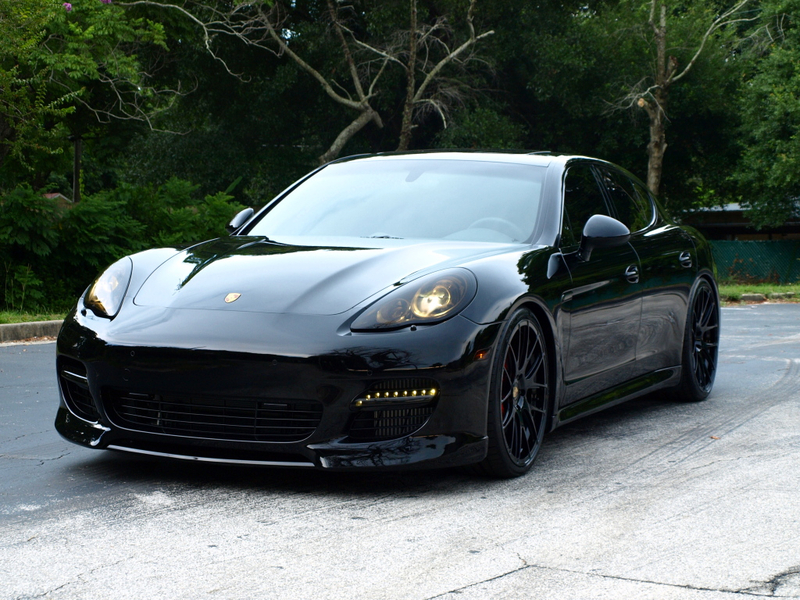 It’s one of the better Porsche Panamera’s we’ve seen.